The Adrenalin Story… so far! Adrenalin brings the best in marketing and creative management expertise together with creative production services, taking care of all your communication and marketing needs under one roof. Run by Managing Partner, Mark Heeley and his wife and business partner, Maggie – aided by an invaluable team of creative designers, copywriters, illustrators, animators and technology geeks. Mark’s marketing and communications experience in the company spans 20 years, and across many industries – from IT & Telecoms to Retail & Distribution, Travel & Leisure and Construction. Most notably, Mark directed a range of communications projects for telecom’s giant, Ericsson UK, through one of the most ambitious and challenging periods in their company’s history. Maggie has an impressive background in senior marketing management as VP of Marketing for Sony Computer Entertainment and Account Director for technology advertising agency, Mason Zimbler. Her knowledge and experience in delivering marketing services also spans two decades, working with some of the biggest names in the business. Adrenalin ‘the agency’, was officially set up in 1999 as a result of consolidating marketing and consultancy services, with the ever-growing need for marketing communications design. A pioneering business model at the time, relying on early internet connectivity and digital communication technology. Principally serving as both an outsourced marketing department for Anatom (formerly Mountain Sports) working on brands including internationally renowned sock brand SmartWool (now owned by Timberland), the company also assisted leading market recruitment agency Elizabeth Norman International and media buying agency H2O Advertising with client advertising design. 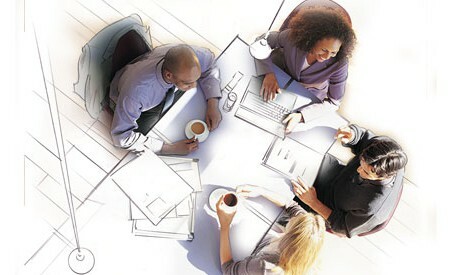 It wasn’t long before Adrenalin was soon transformed into a busy creative marketing and design business. In 2003, the company brought in additional full-time graphic designers to help assist the growing client base and workload, including the marketing of affiliated new enterprises – ski courses operator and tour agency Snoworks and newly created building services company (of similar name) – The TradeWorks. With the opportunity to take on bigger projects in 2004 – and in partnership with The Active Group Ltd, Adrenalin took on the challenging appointment of serving Ericsson UK, a division of the world’s largest telecoms company, assisting marketing departments nationwide with the delivery of award-winning communications during an exceptional five-year period of growth in their history. 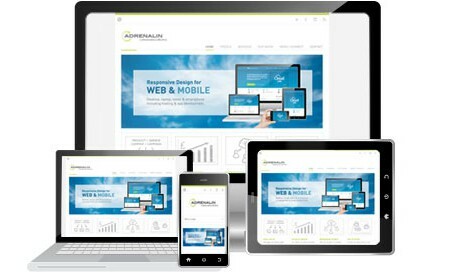 During this time, Adrenalin created a broad range of internal and external communications aimed at staff, customers and industry partners, including mobile and fixed telecom companies O2, Vodafone, Orange & T-Mobile (now EE) and BT. The Active Group also hired Adrenalin to deliver for other client events, including a presentation for Virgin Atlantic at their Heroes Award Ceremony, hosted by Sir Richard Branson. In 2012/13, Adrenalin engaged in a strategic marketing analysis for email services provider Gordano Messaging Services, in preparation for its expansion in the fast growing Cloud technology space resulting in a company rebrand, new product branding & launch, digital & print communications programmes. 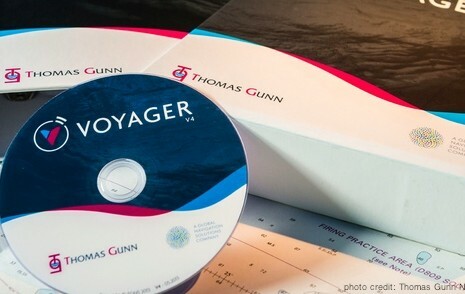 In 2013, Adrenalin began working with Thomas Gunn Navigation Services Ltd, a provider of navigational software to the shipping industry, on a range of packaging materials and event collateral. 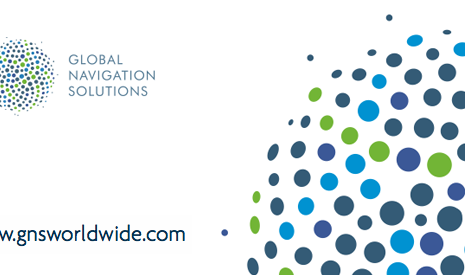 Following its acquisition by Global Navigation Solutions (GNS) in 2014, Adrenalin continues to work on a range of digital materials for Thomas Gunn as well as creating advertising, event collateral and materials for GNS.